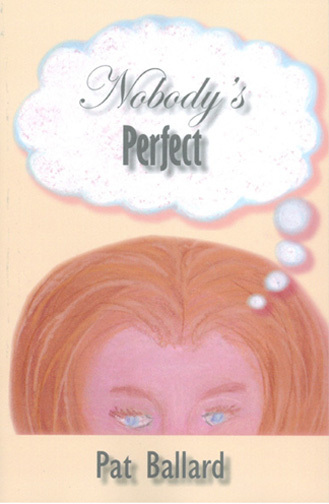 All paperback copies of Nobody's Perfect purchased from the Pearlsong Press store are autographed by the author. 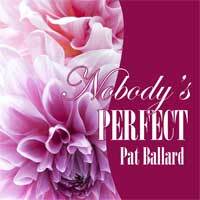 Nobody's Perfect now have a new cover (see above). 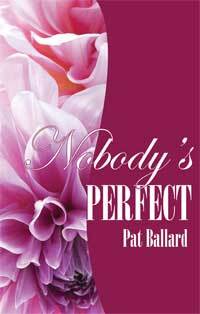 The ebooks still feature the original cover, at right.